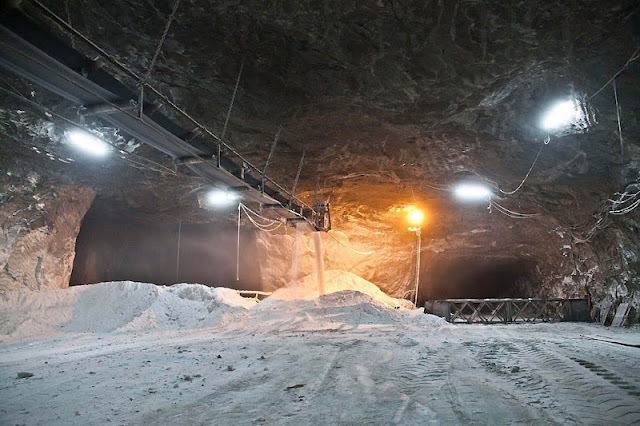 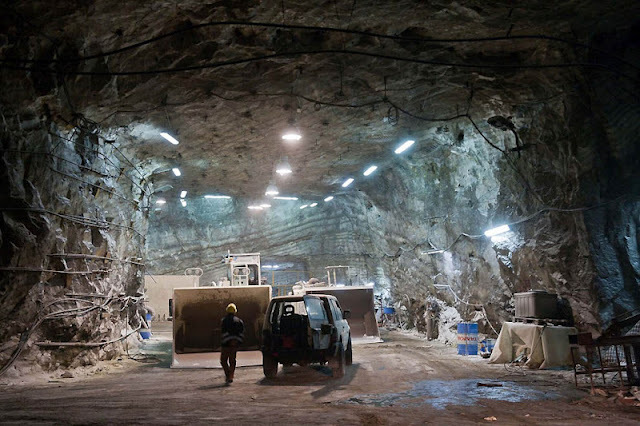 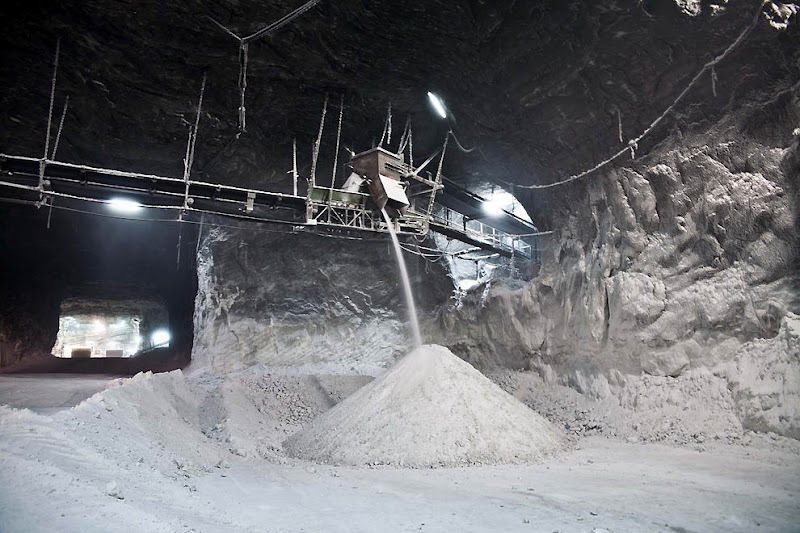 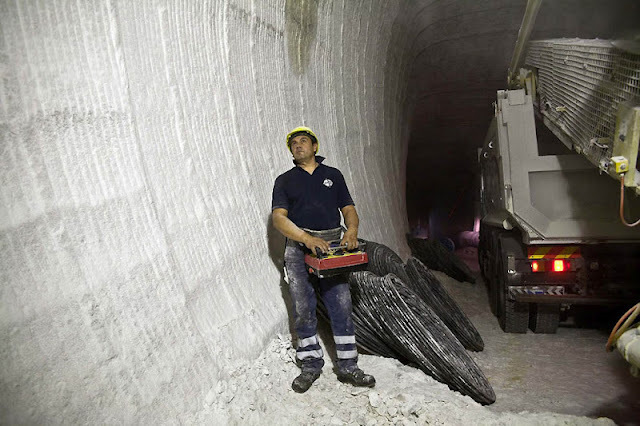 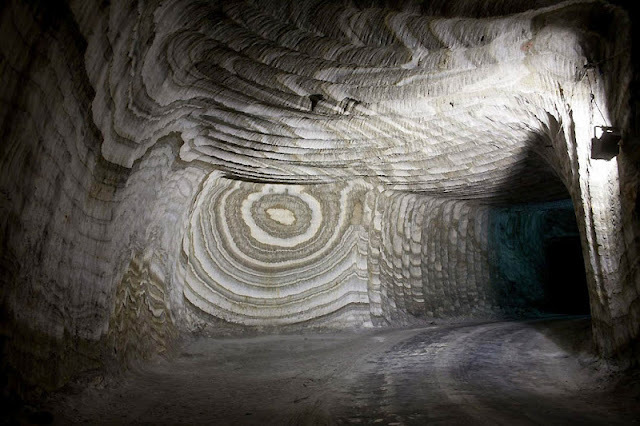 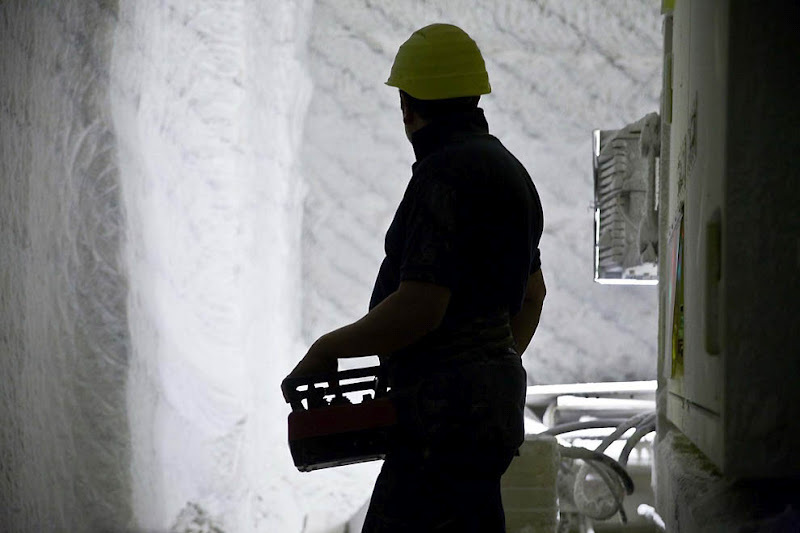 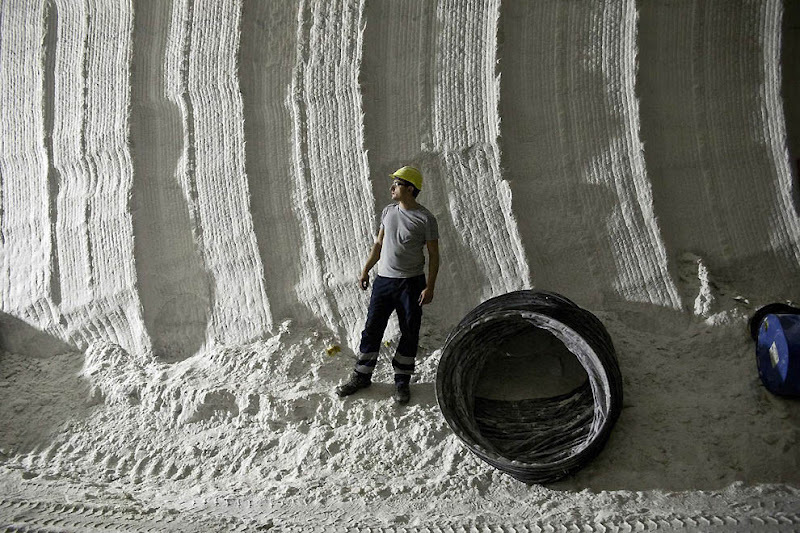 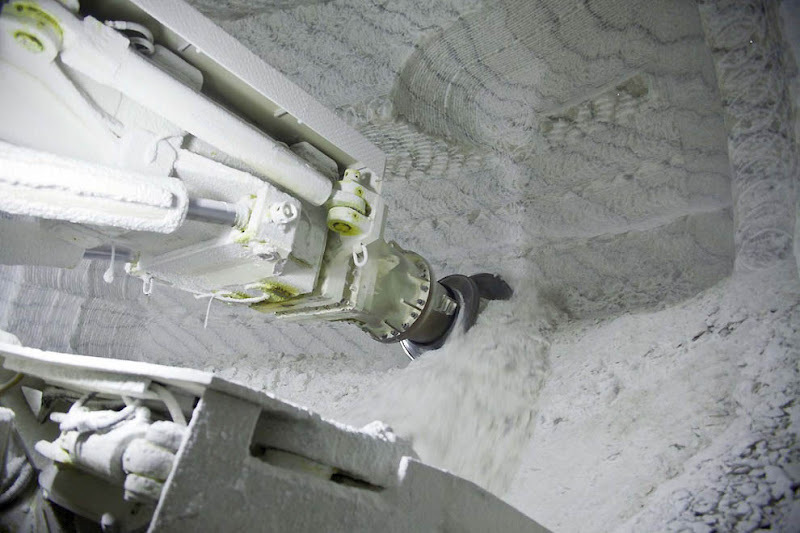 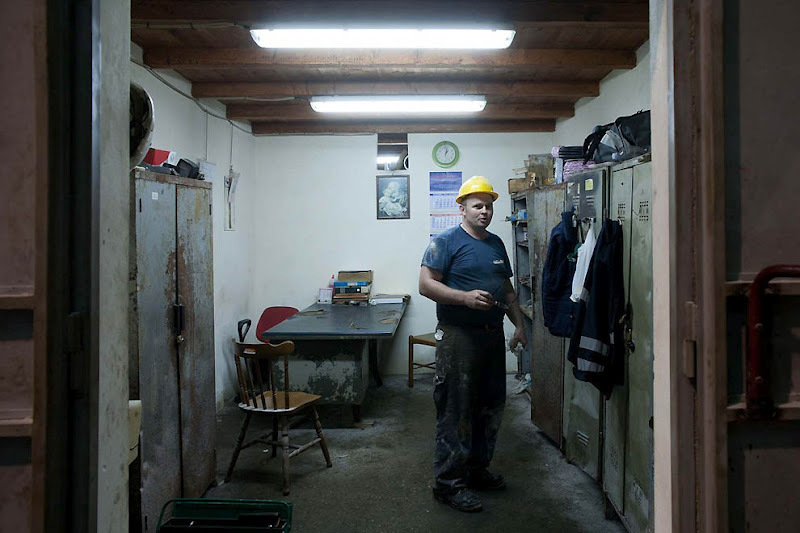 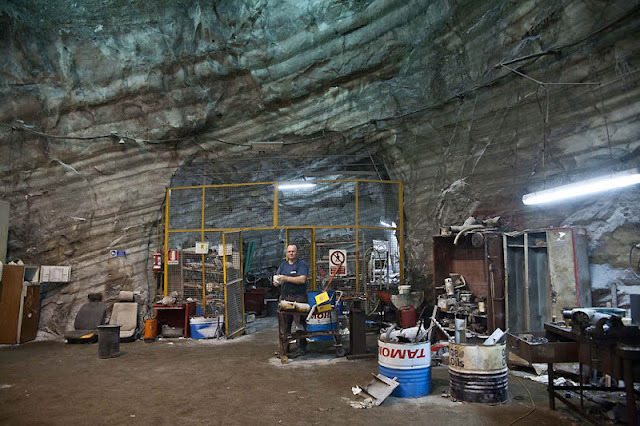 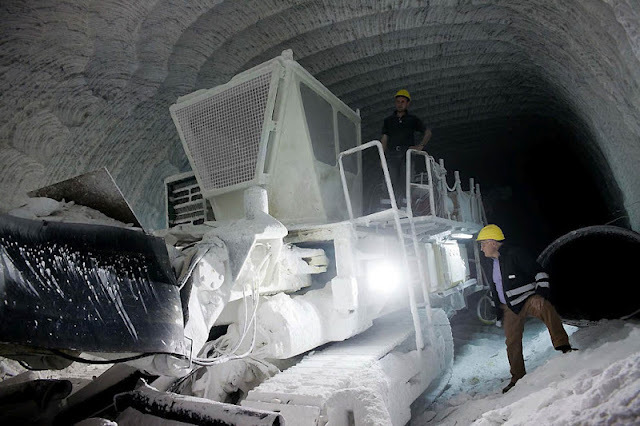 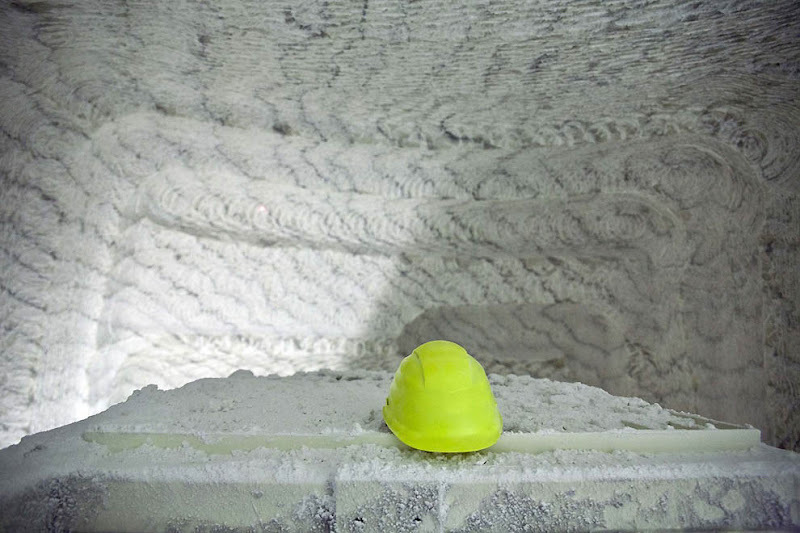 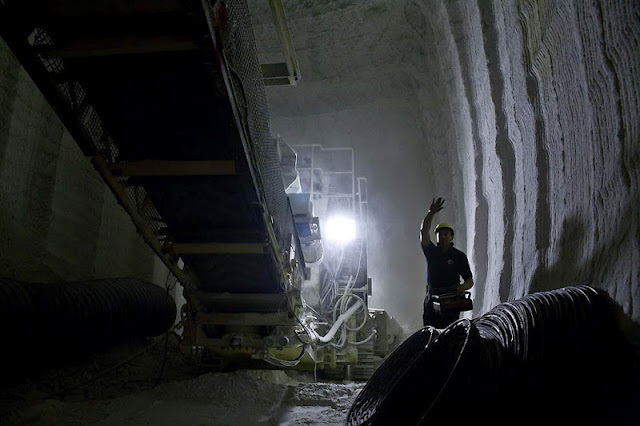 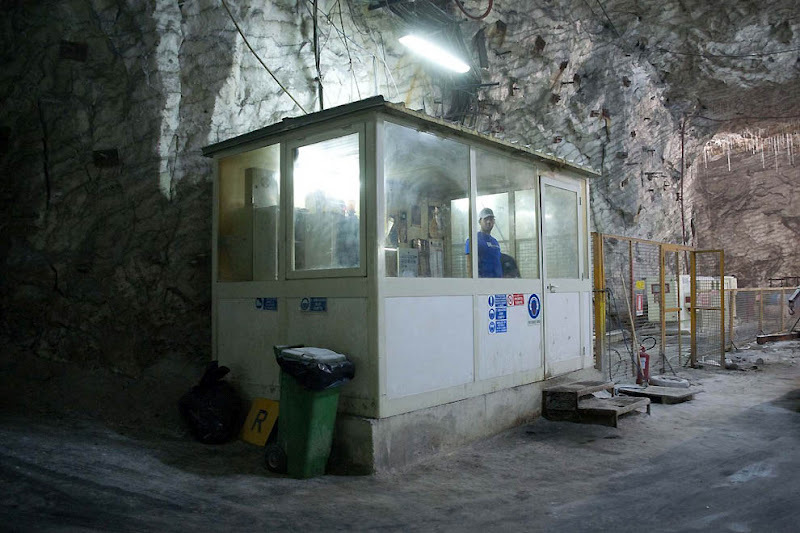 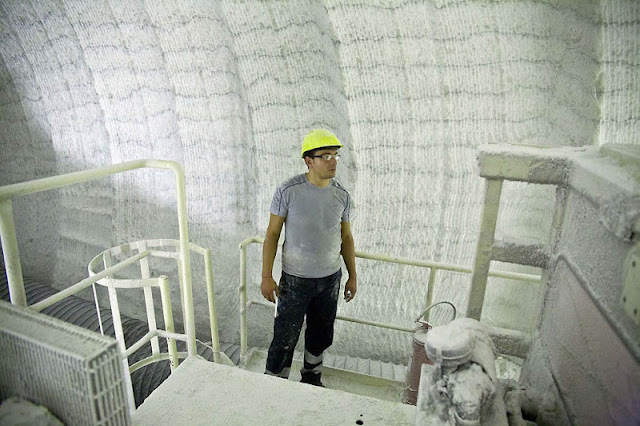 In the heart of the largest Mediterranean island, the Sicily, volcanic land, rich in minerals, there are some of the biggest salt mines in Europe. 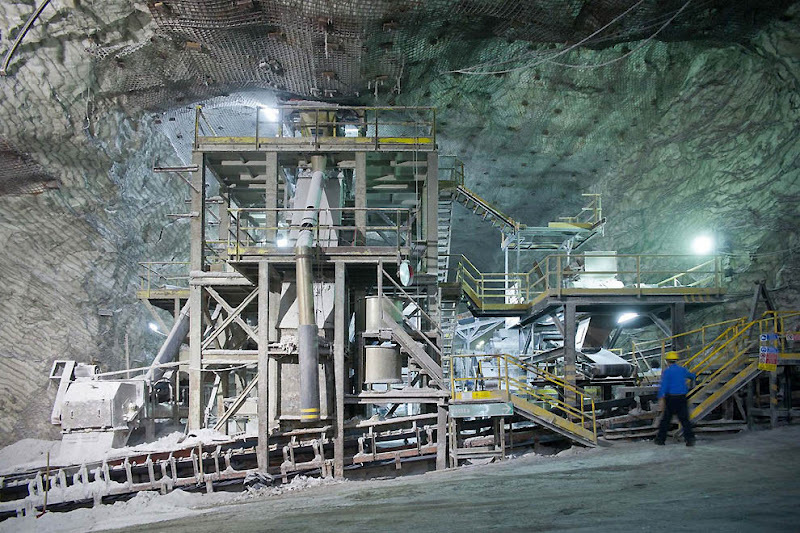 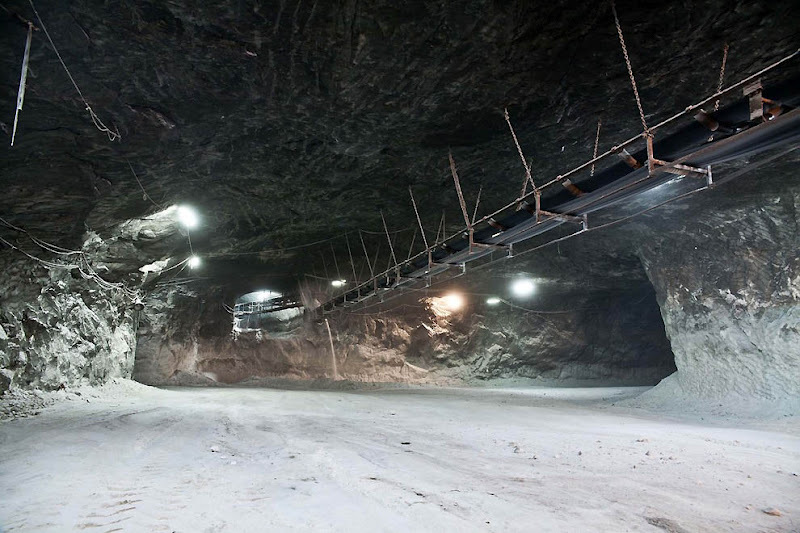 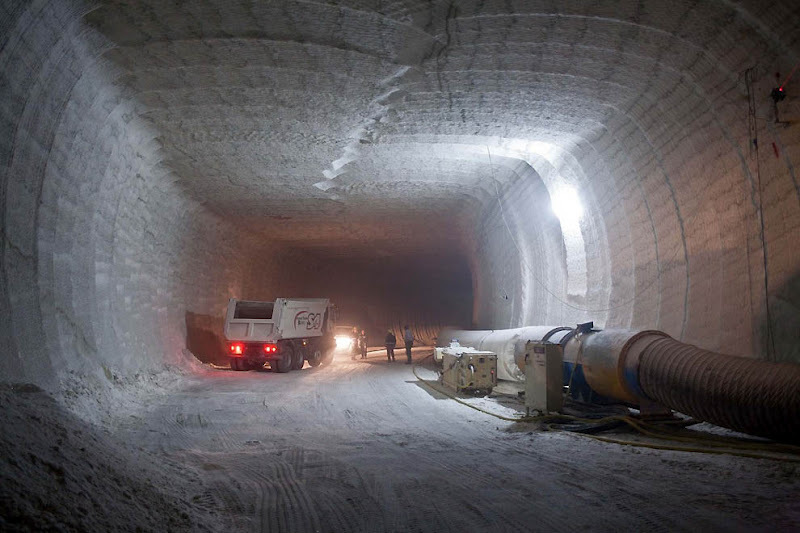 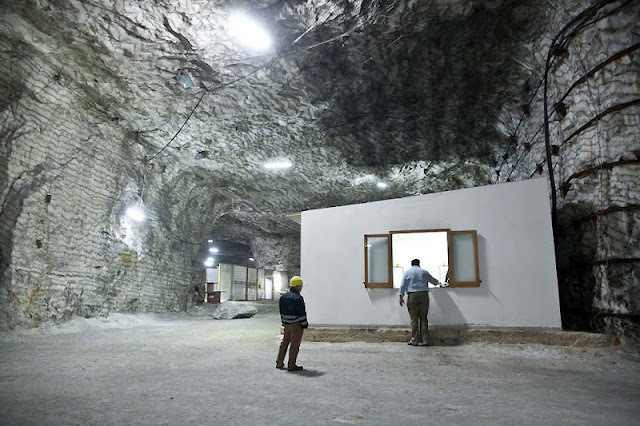 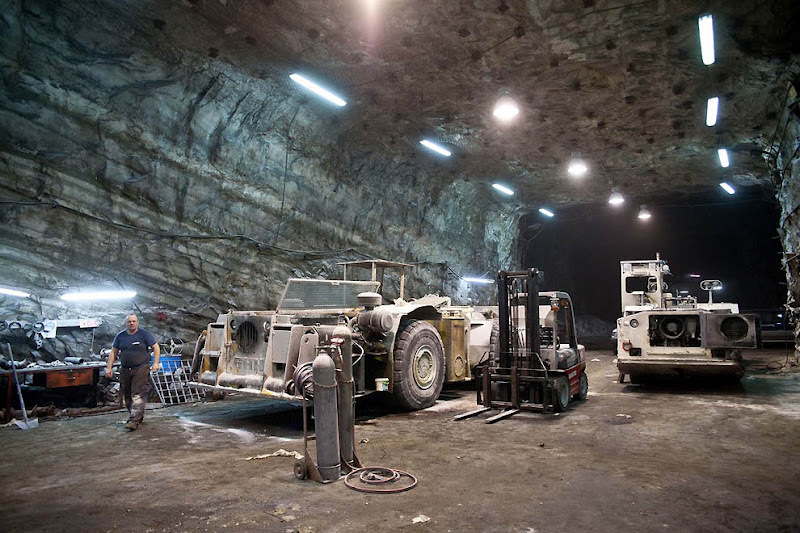 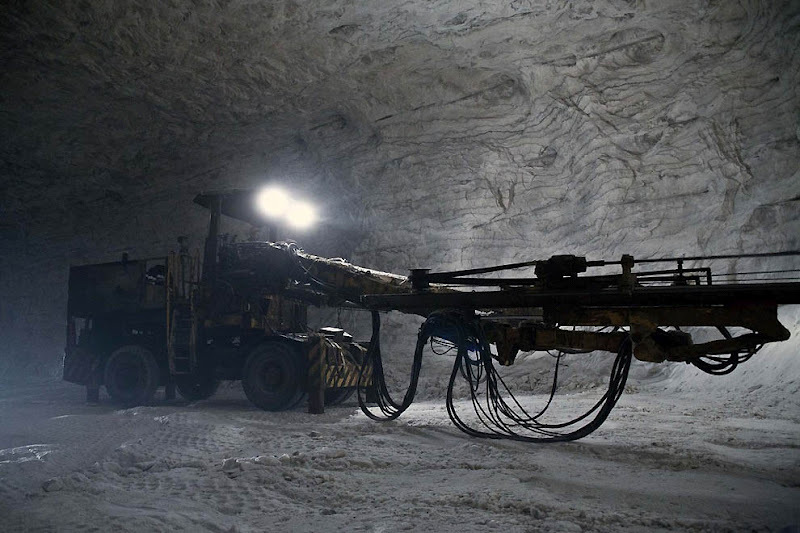 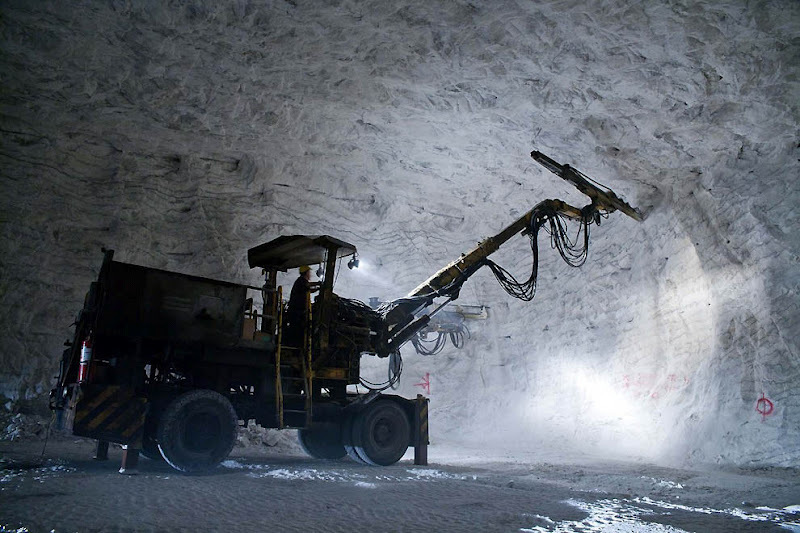 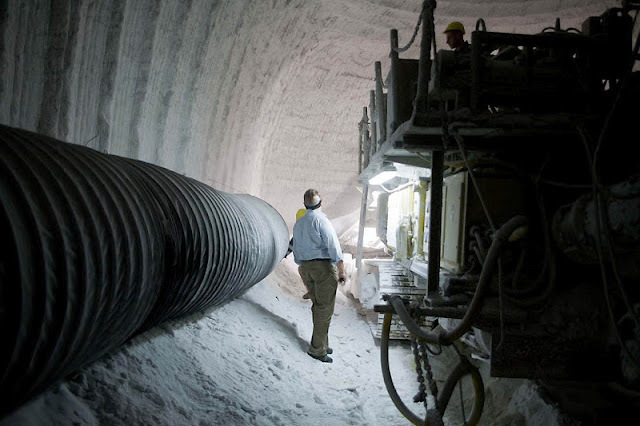 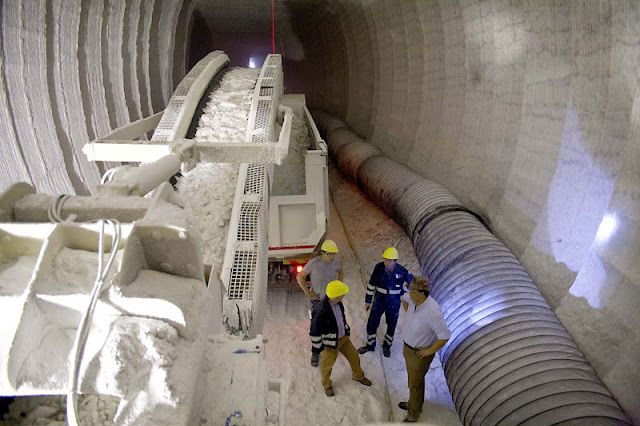 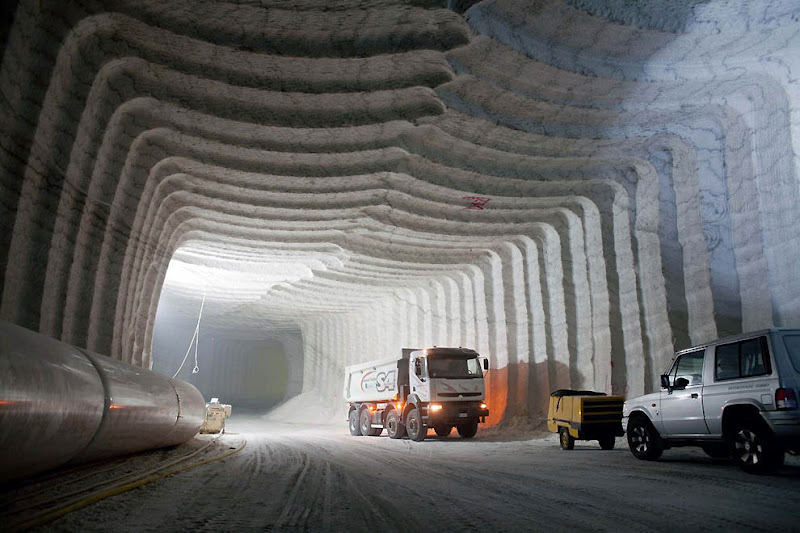 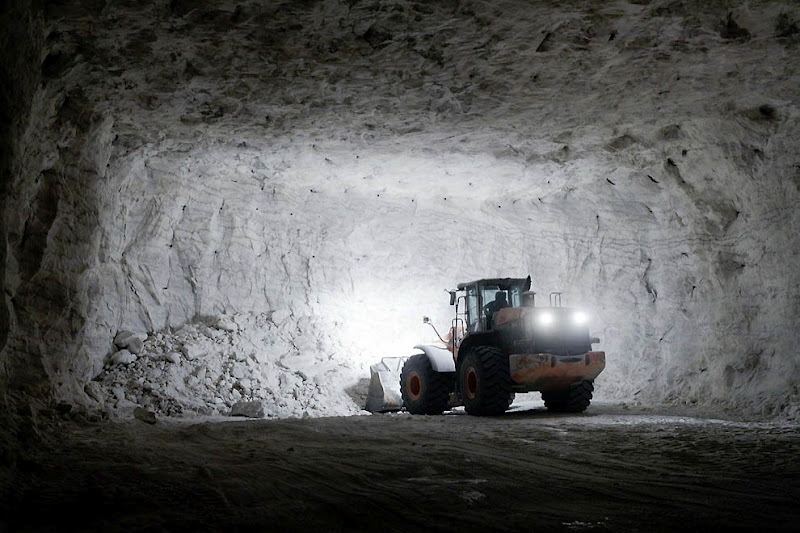 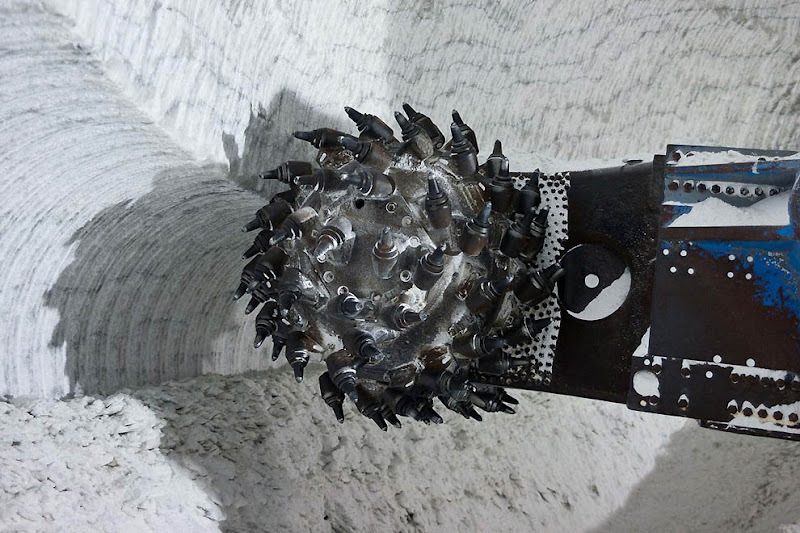 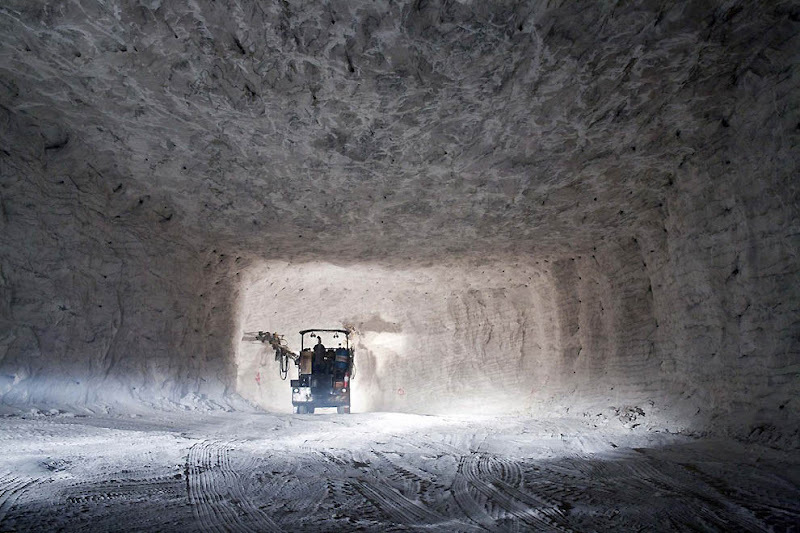 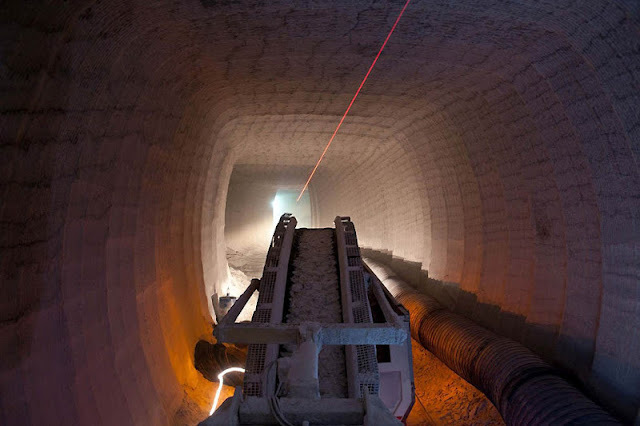 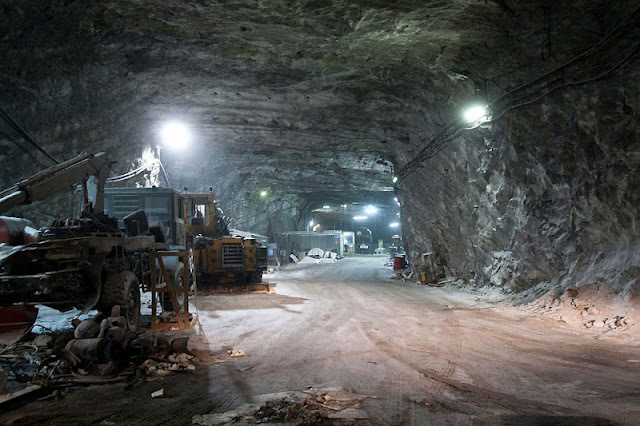 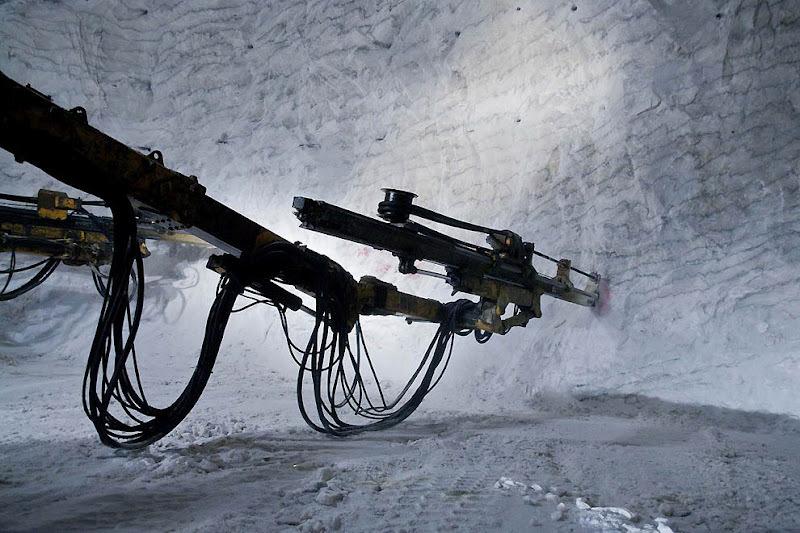 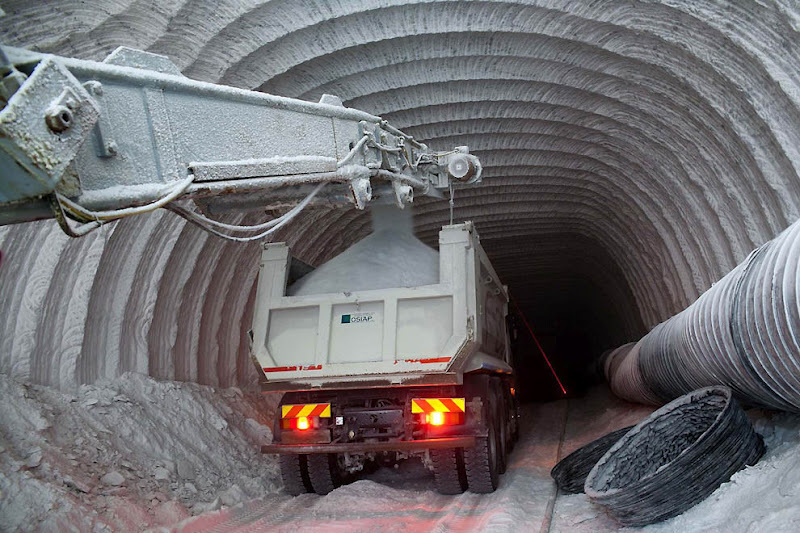 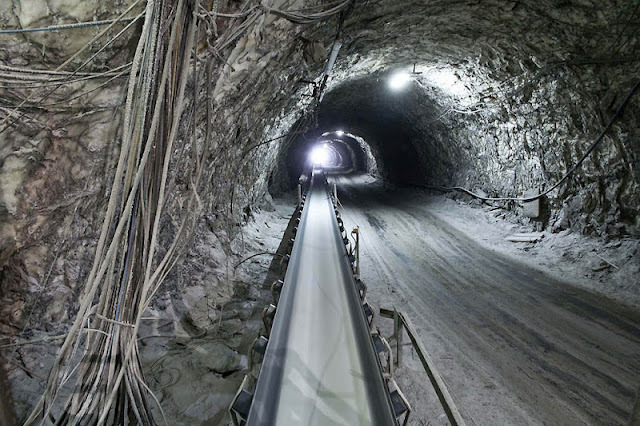 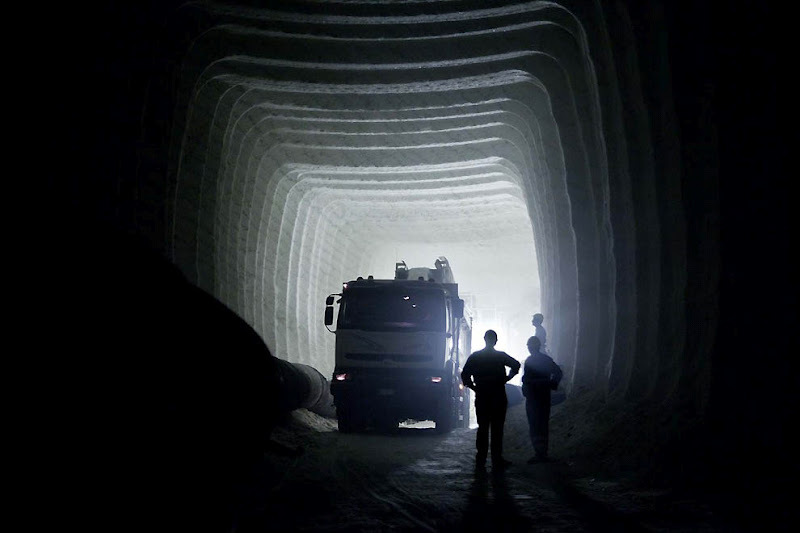 Between miles of tunnels and huge excavators, in a mysterious world that swings between the darkness and the white of the salt. 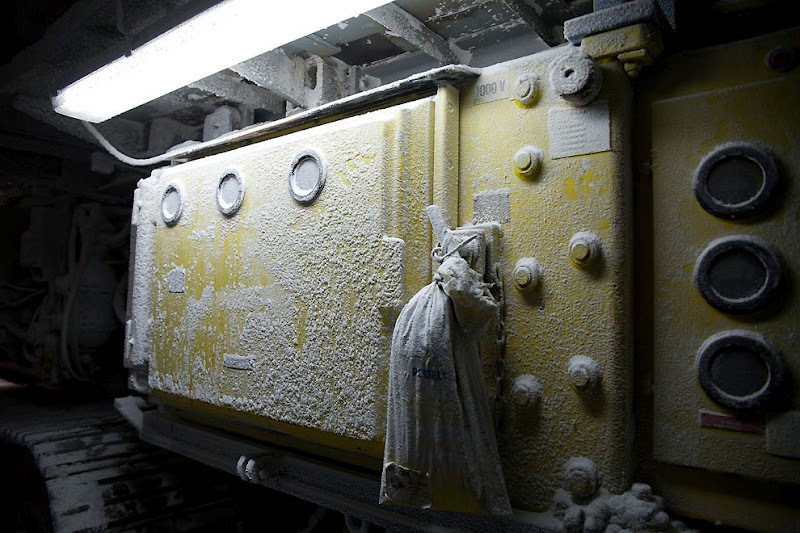 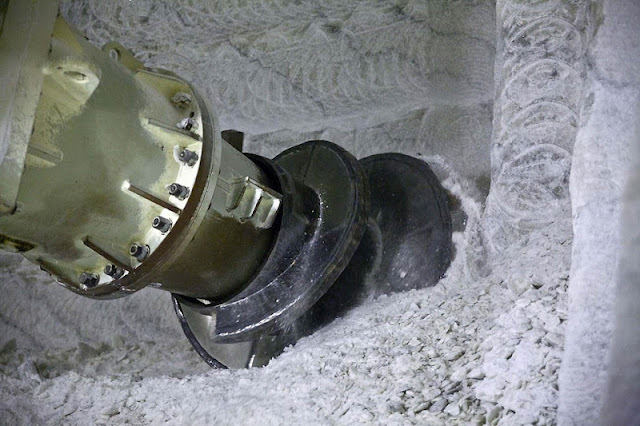 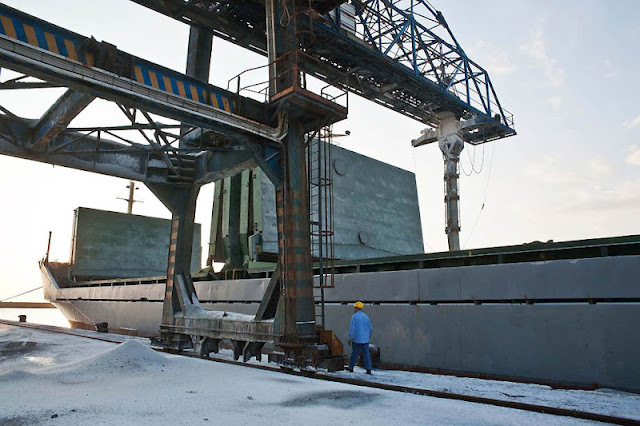 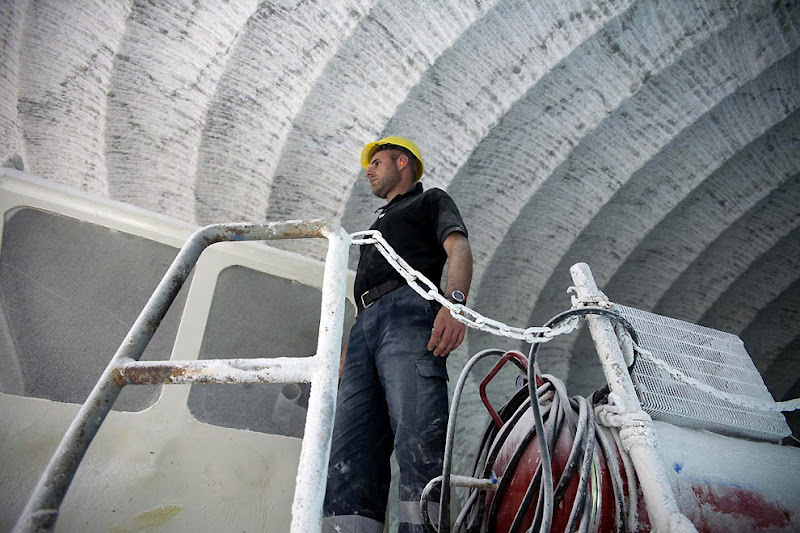 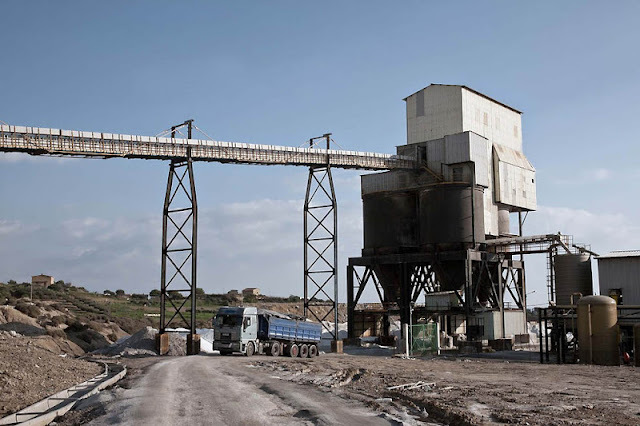 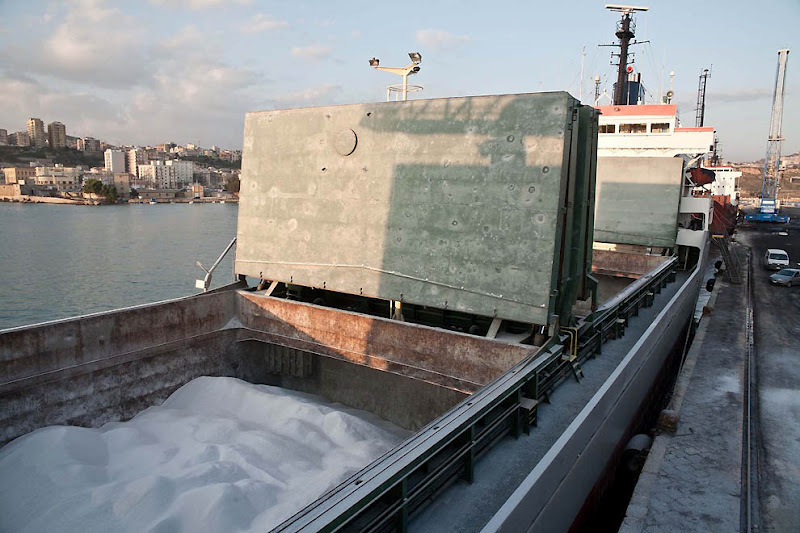 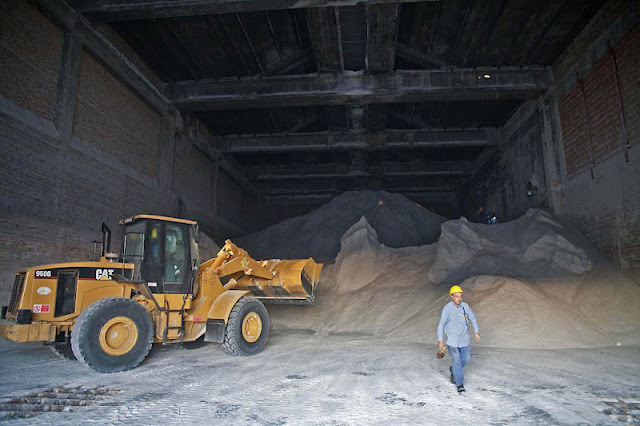 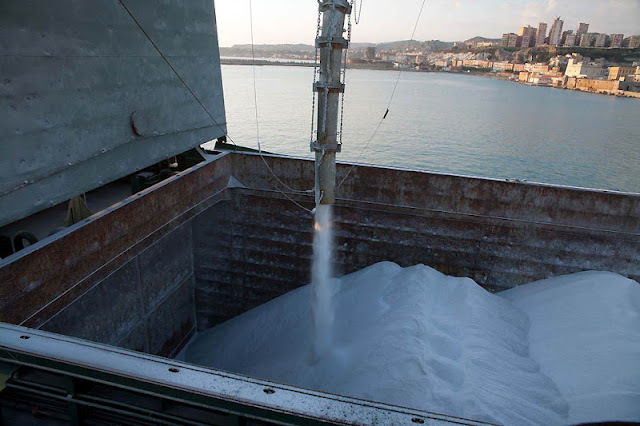 Every day thousands of tons of salt from the quarries of Realmonte, Petralia and Racalmuto leave the port of Porto Empedocle direct to North Italy and northern Europe, where are used for food, chemical industry and for road safety during the the winter. 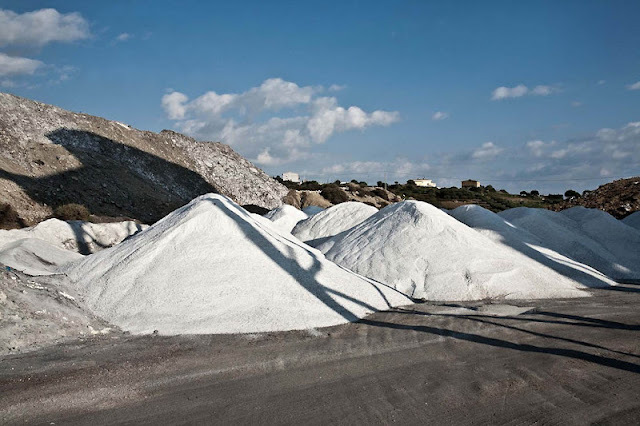 0 responses to "The white gold of Sicily (43 Pics)"